Ubuntu 12.04 Precise Pangolin beta 1 has been released today and it includes a huge number of changes since alpha 2, so let's take a look at what's new. 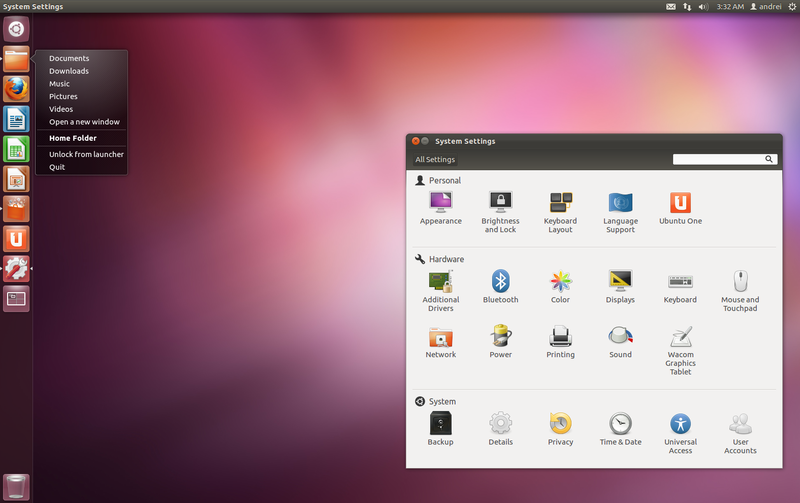 Probably the biggest change since Ubuntu 12.04 Precise Pangolin alpha 2 is the addition of HUD by default. 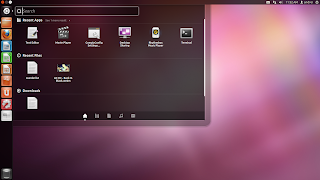 HUD, or Head-Up Display is an alternative to application menus especially designed for Unity that works everywhere the global menu does and lets you search the menus of either the focused window or the whole application. 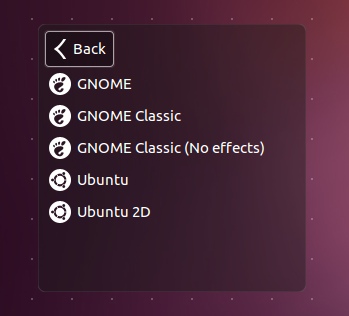 It doesn't replace the global menu so even though it's there by default, you're not forced to use it. HUD can be invoked by tapping ALT. 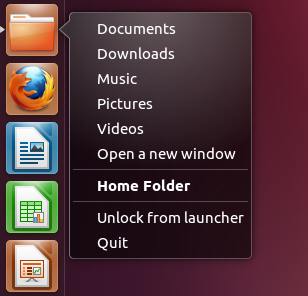 Also, the Unity launcher dodge-windows mode has been removed. Unity 2D still needs some work to look and behave like Unity 3D: there are no Dash quicklists yet, no HUD and so on. 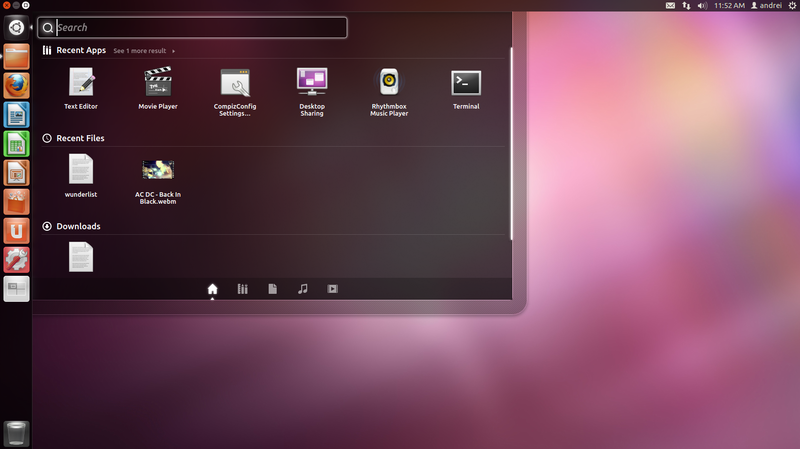 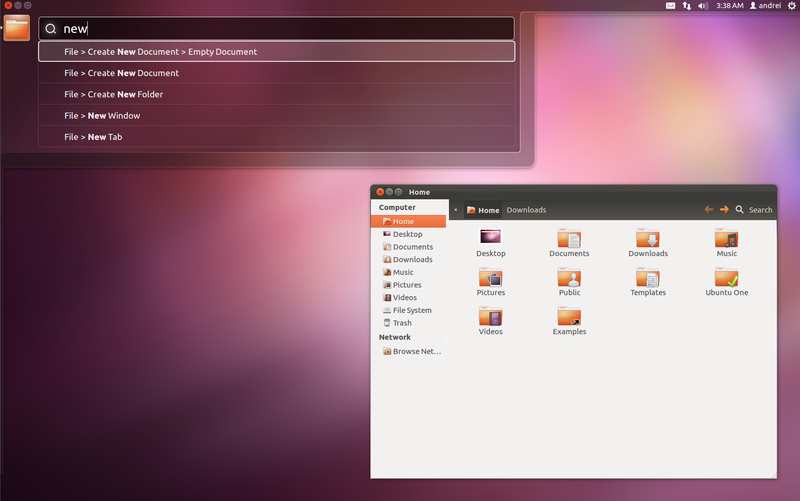 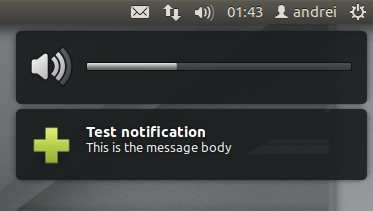 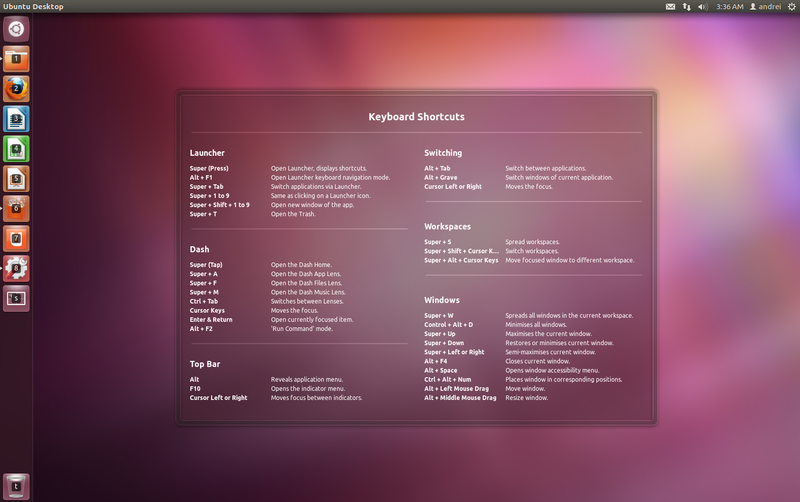 According to a bug report, the Ubuntu One team is no longer supporting the GTK interface so it will be removed soon. 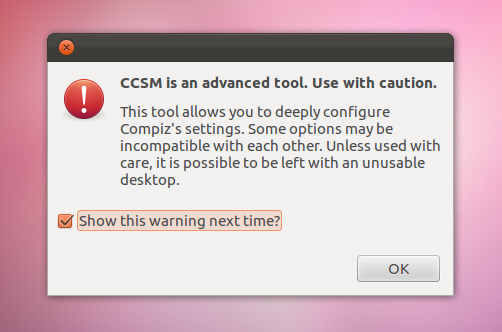 Starting with Ubuntu 12.04 LTS beta 1, when opening CompizConfig Settings Manager, a dialog is displayed, telling you to "Use with caution". This is because CCSM is probably the number one cause behind most Unity crashes. 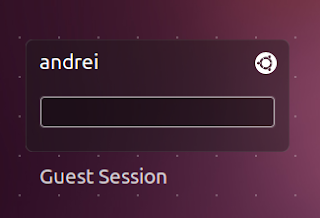 Also, the Unity plugin in CCSM can no longer be disabled when you're logged in to the Unity session. 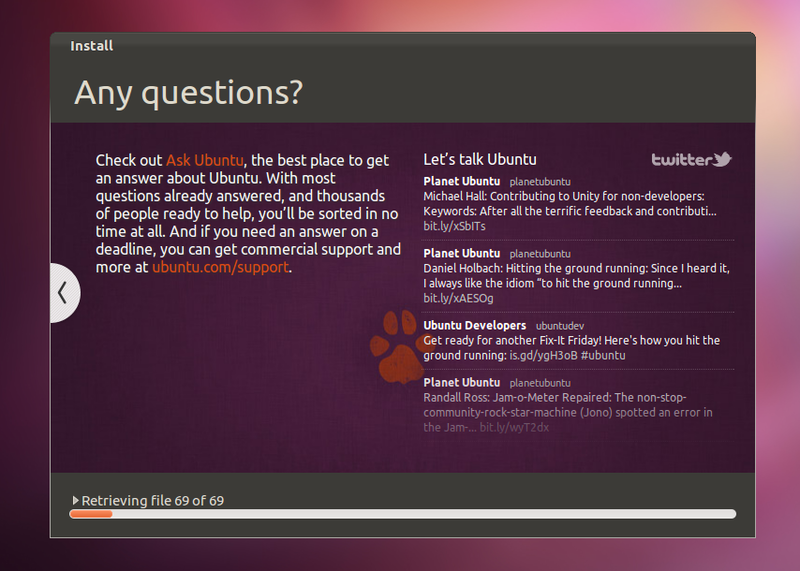 Installer slideshow Twitter stream - you can see it in action HERE (last slide). 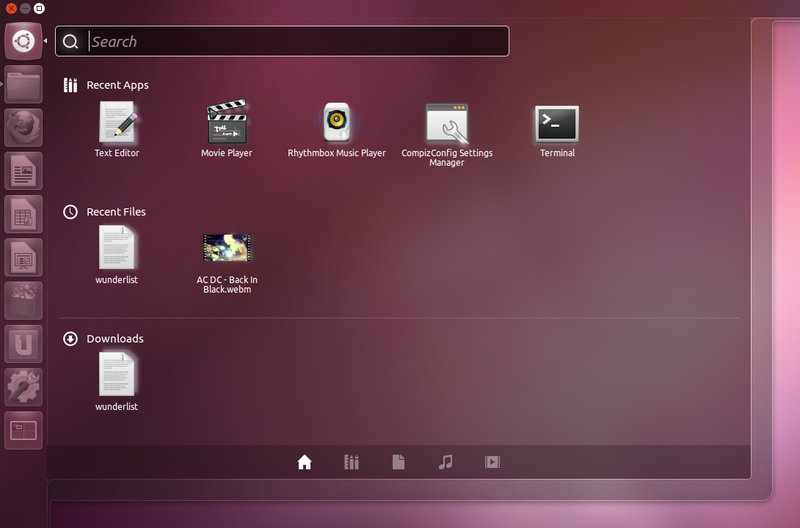 The theme still needs some tweaks though, as you can see in the screenshot above. 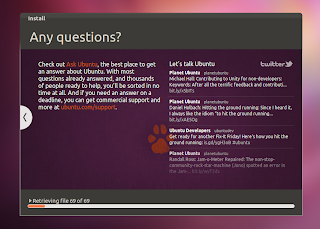 The default application selection in Ubuntu 12.04 LTS beta 1 includes: Nautilus 3.3.90, Ubuntu Software Center 5.1.10, Firefox 11 beta 4, Thunderbird 11 beta 3, LibreOffice 3.5.0, Rhythmbox 2.95, Deja Dup Backup Tool 21.90, Gwibber 3.3.90, Empathy 3.3.5, Shotwell 0.11.92, Transmission 2.50, Remmina (remote desktop client) 1.0, GNOME Control Center (System Settings) 3.3.90, Gedit 3.3.4, Brasero 3.2.0 and Totem 3.0.1. 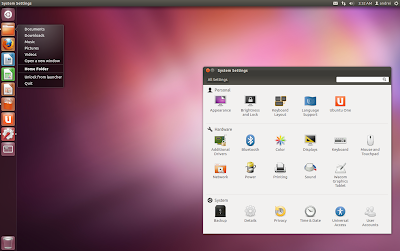 Also, Ubuntu 12.04 Precise Pangolin beta 1 uses Linux Kernel 3.2.0-17.27 based on the 3.2.6 upstream stable kernel and Xorg server 1.11.4. 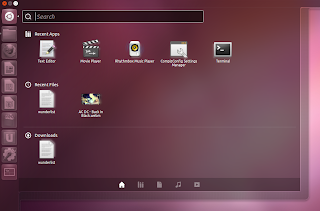 While Banshee was supposed to be reviewed for beta 1 and then decided if Ubuntu 12.04 will use Banshee or Rhythmbox, this was skipped because Banshee hasn't been ported to GTK3 yet. 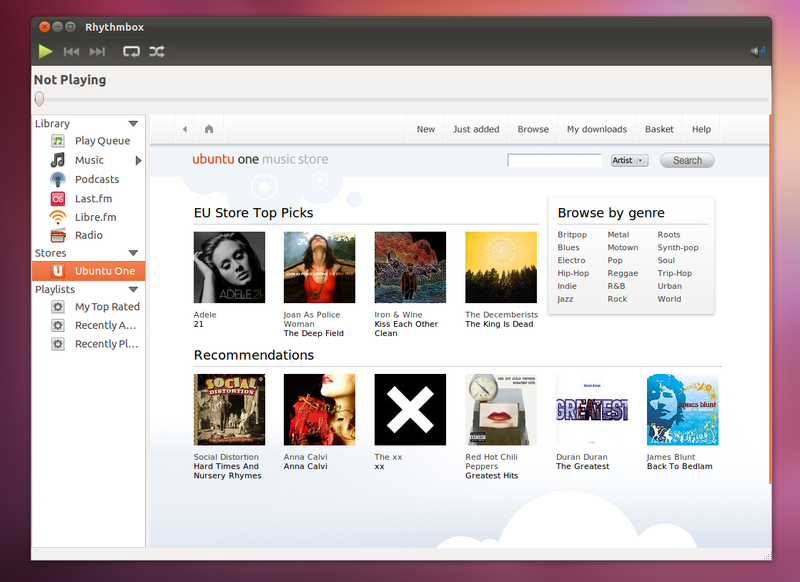 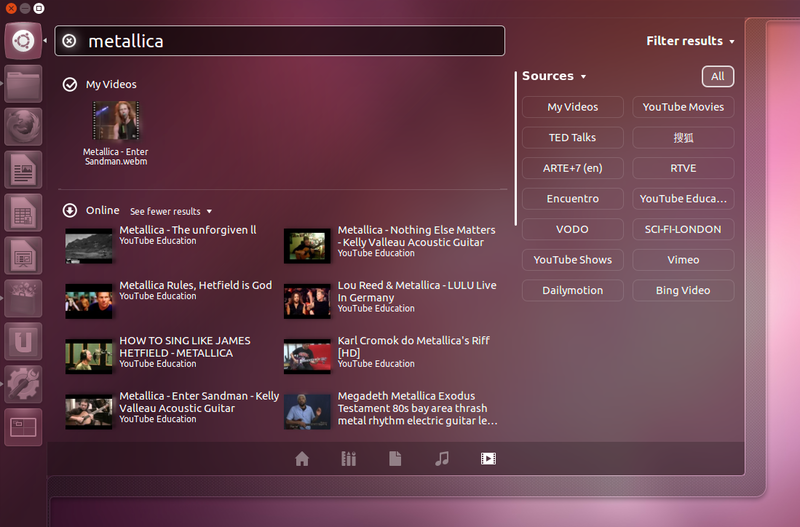 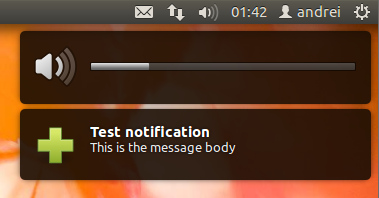 So for now (probably in the final version too), Rhythmbox is the default music player in Ubuntu 12.04 Precise Pangolin. 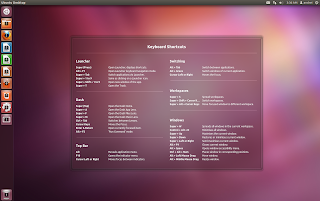 Starting with beta 1, the Linux Kernel comes with RC6 for Sandy Bridge systems enabled by default. 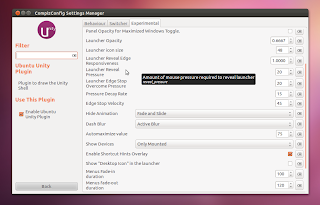 "RC6 is a technology which allows the GPU to go into a very low power consumption state when the GPU is idle (down to 0V). 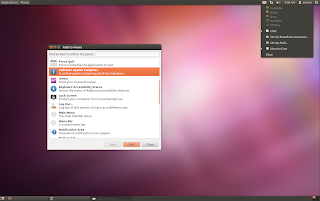 It results in considerable power savings when this stage is activated." 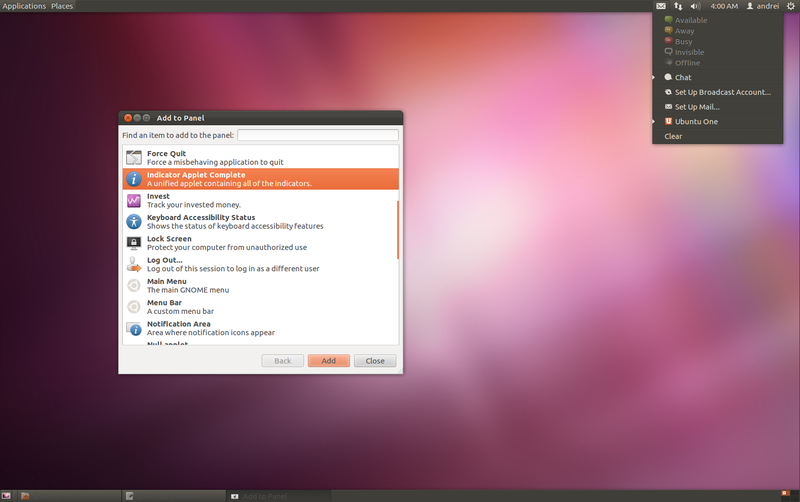 Ubuntu 12.04 Precise Pangolin beta 1 feels quite stable, but this is a beta so things can go wrong! 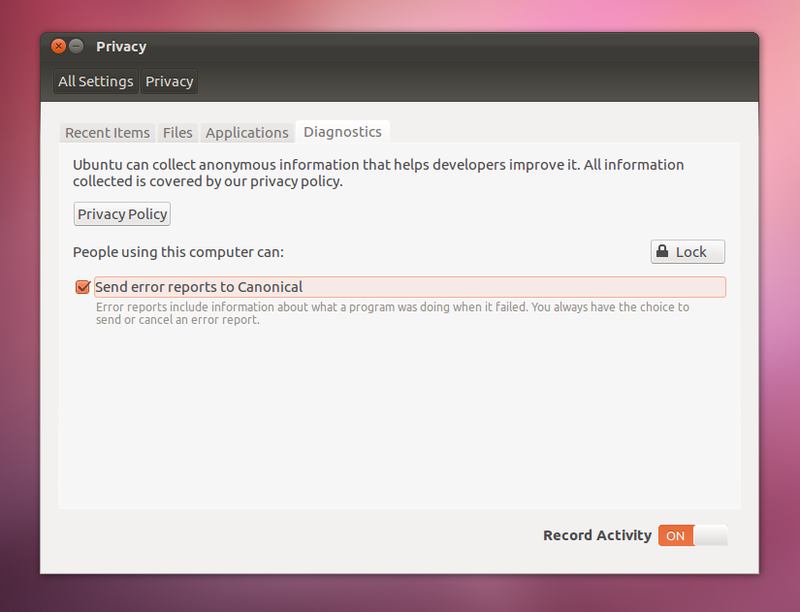 Do not use it on a production machine. 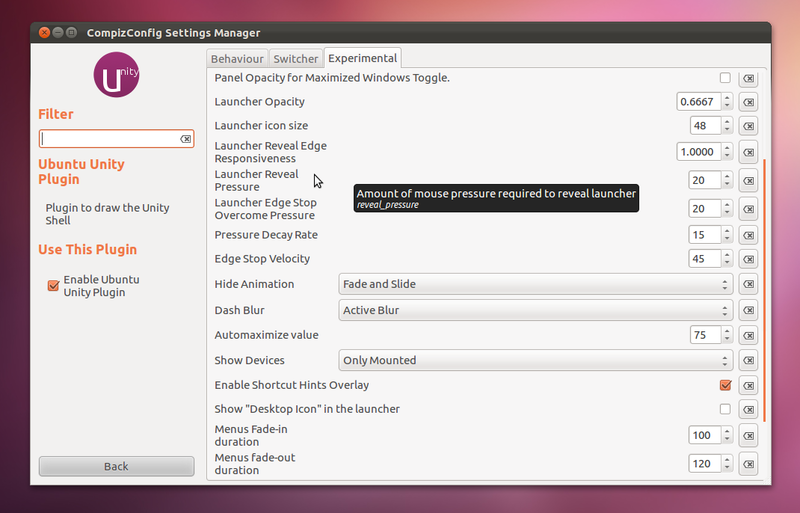 The best way to test it is in VirtualBox or booting from an USB stick. Warning: if you want manually partition the hard disk from the Ubuntu installer, select "Install" directly from the GRUB menu. If you let it boot and then select to install Ubuntu, the installer will crash if you try to partition the HDD manually. 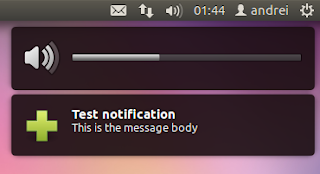 If you've installed a previous Ubuntu 12.04 milestone (alpha 1, 2) or a daily build and and have all the packages up to date (you've done regular updates through Update Manager), you already have the latest beta 1.